Tilgate Forest is renowned for its sport and leisure facilities available to anyone within the Crawley and West Sussex area and now the Tilgate Forest Golf Course is home to a brand new Footgolf course, making use of the Par 3, 1040 yard, 9-hole course. 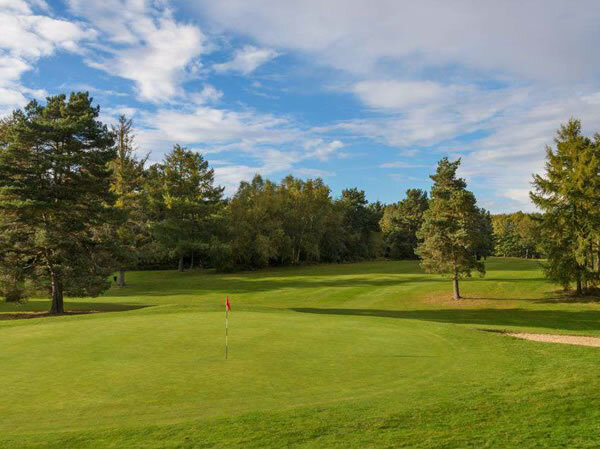 There are beautiful tree-lined fairways with gentle undulations, and there is a real sense that you are nestled within the 400 acres of wooded countryside of the surrounding High Weald. This is a Pay & Play Course making it ideal for a last minute decision to get out for a breath of fresh air. Footgolf is available here every day from 11am. There is a Clubhouse on site with a fantastic bar and restaurant with both Wi-Fi and Sports TV. Footballs are available and there are buggies for hire should you require them. Additionally there are changing and showering facilities as well as ample parking.